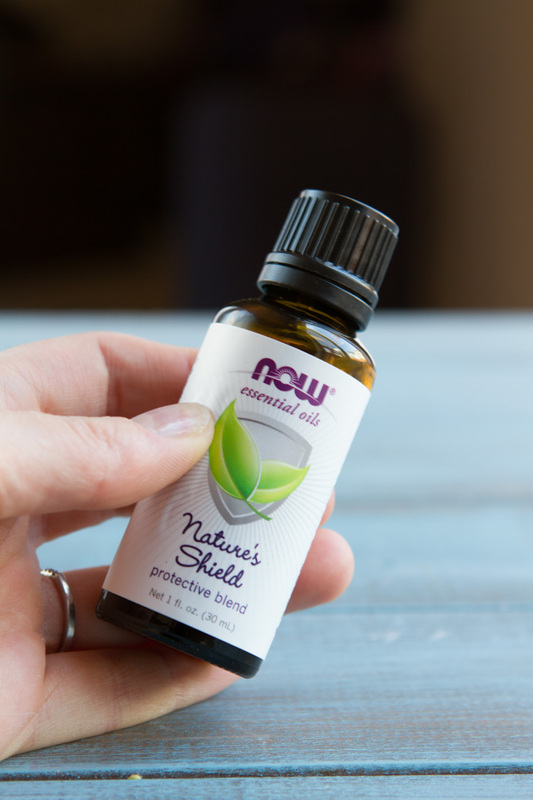 NOW, one of the largest independent manufacturers of natural products in the U.S. health food channel is my go-to company for all the essentials… including their incredible Nature’s Shield Essential Oil! Having a holistic approach to our health means taking advantage of the amazing and incredible natural products that are available to us. Deciphering which is truly advantageous, as opposed to those with marketing is driven health claims, is key. 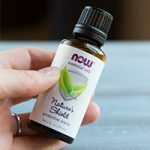 Nature’s Shield Essential Oil from NOW® Solutions is an incredible natural blend of Clove Bud, Lemon, Cinnamon Bark, Eucalyptus and Rosemary oils. A contemporary and more affordable version of the famed Four Thieves Vinegar, Nature’s Shield offers a sweet and invigorating aroma and can be placed into a diffuser to freshen and cleanse the room and help promote a healthier environment. It’s the perfect blend for seasonal changes this Fall. I love NOW because I know I can trust the brand for quality, made available at an affordable and accessible price. Founded in 1968, they remain committed to their mission of providing value in products and services that empower people to lead healthier lives. NOW assures the identity and purity of its essential oils using state-of-the-art testing and analysis and adhering to the strictest quality standards. For more information, visit NOW Foods, or a complete NOW Essential Oils Purity Guide. Please remember, natural essential oils are highly concentrated and should be used with care. Remember, in the case of serious illness, always contact a trained healthcare professional. This post is intended for informational purposes only and is not intended to diagnose or treat any illness.